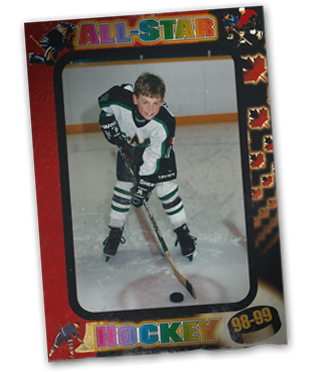 Ryan O’Reilly attended St. James Elementary School and began his hockey voyage with the Seaforth Stars at the age of 3. He then moved on to Peewee and joined the AAA with the Huron Perth Lakers. 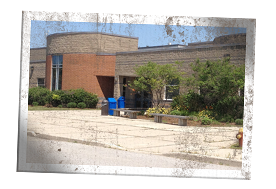 In the OHL draft year, he played and lived in Toronto with the Junior Canadians and attended Cardinal Newman Catholic School. A great day in Ryan O’Reilly’s life came when he was drafted 1st overall in ’07 by the Erie Otters and became assistant captain soon thereafter. While playing with team Ontario, they won Gold at the under 17 tournament in London, Ontario…it was an awesome Christmas present. In the summer after his first OHL season, his team won Gold in Piestany, Slovakia in an under 18 tournament. 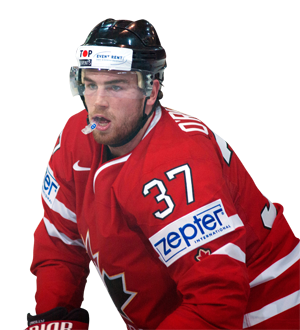 Another proud moment for Ryan O’Reilly was when he represented Canada at the World Hockey Championships in Finland. One of the biggest days of Ryan’s career was when he was drafted by the Avalanche, 33rd in the second round. Ryan has been playing for 4 seasons with the Avs and he really enjoys the fans and the city. Ryan has one playoff round under his belt in his rookie year and hopes to one day win the cup. Ryan O’Reilly loves music and playing the guitar, so much so, he has 4 of them. City and Colour is his favorite band and any chance he can get to watch them or any other small concert, Ryan is there. 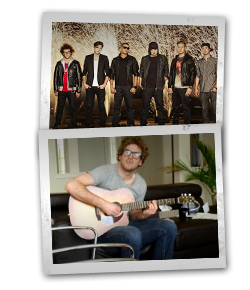 Ryan has a cousin that is part of the band “Down With Webster,” and an another cousin who is a rapper who goes by the name “Champagne.” I guess you could say his family is very musical. When Ryan O’Reilly is not playing the guitar, he’s probably paddle boarding or wake surfing or playing beach volleyball. Of course, he likes the most obvious sport, yes he likes golf! The rest of his family is pretty athletic as well. Ryan’s mom has played Broomball and reached the nationals several times and also played basketball for Ryerson University. Both his sisters play hockey as well. Growing up, the family always had dogs in the house, mainly the St. Bernard; Ryan loves those dogs.